After months of holding back from buying things for myself, I finally gave in. I decided to be "kikay" again hehe. While doing my Christmas shopping at Greenhills a while ago, I found myself to entering the So! Fab store. Seeing their fashionable shoe display, it was really intriguing what else they're offering inside. And surprise surprise! I saw a rack of shoes on sale from Php 399 and up -- all of those at 50% off. So I called my husband to hold my baby so I could try everything. Yes! everything is just so fabulous that it took me so long to choose what I wanted to purchase and I ended up with these 2 pairs. 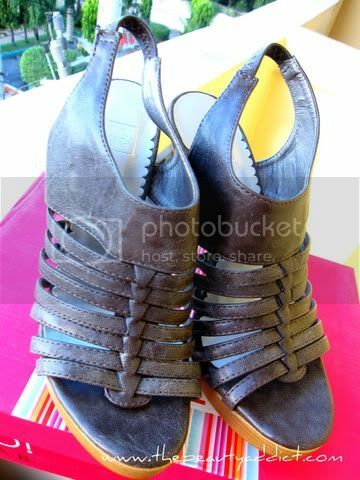 Wedges - I got it for Php 699. After the Creamsilk event, I wanted a pair that would make me look taller when I attend events and special occasions (there might be another Venus Raj encounter hihi). This is what I've been wanting for so long, something versatile -- casual but elegant. I'm scared of wearing high heels but I love how comfortable this pair is. Its platform made me feel like I'm just wearing an inch or two. 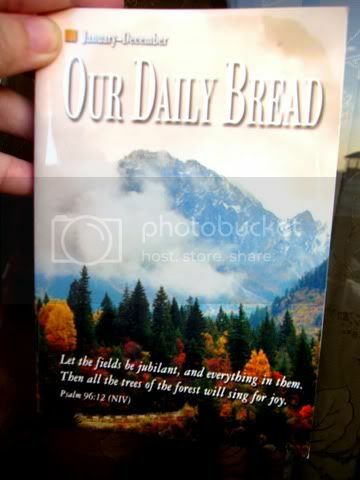 I also got this "Our Daily Bread" book as a free from my purchase. The So! 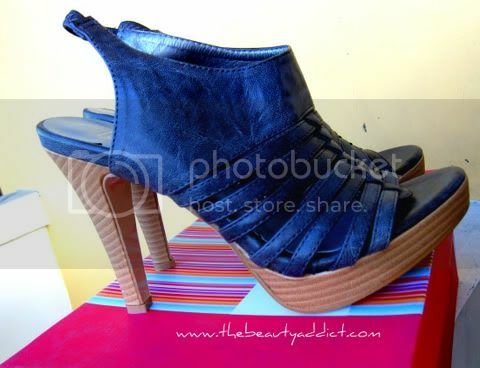 Fab Shoe sale will be ongoing for the entire month of December. That's what the Greenhills staff told me and they're adding more designs on sale. They really have a lot of interesting styles at affordable prices. 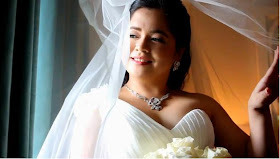 If you're interested, visit their Multiply site for more information. I'll be announcing the winner of my giveaway tomorrow. Wow!! 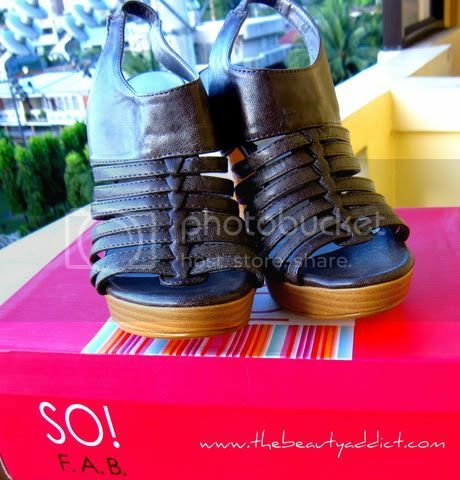 Ang ganda ng shoes!! Kamusta naman ang greenhills? I'm trying to stay away from malls because of the crowd. Hindi naman sobrang daming tao because of the christmas sale?